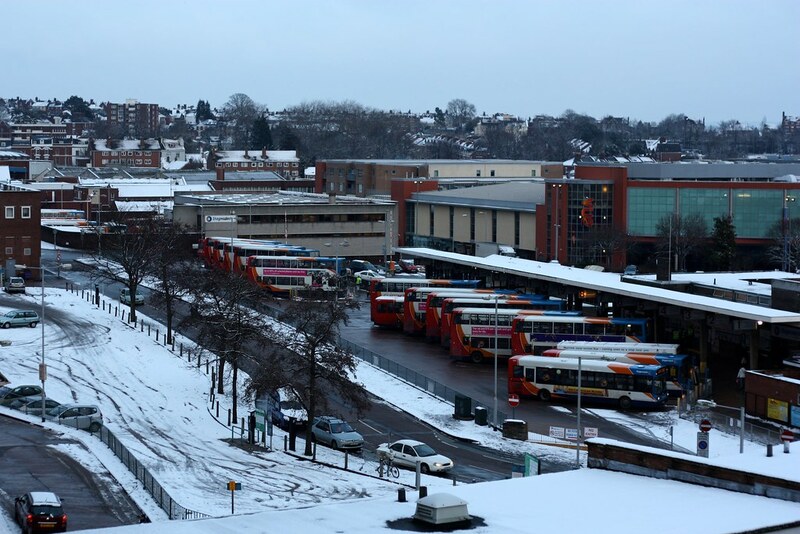 Plymothian Transit: Exeter Bus Station - the Final Goodbye? Exeter Bus Station - the Final Goodbye? Exeter Bus Station Ticket Office along with the Bus Station in Mid March I for one will miss the Excellent Customer service and Advice they have provided.